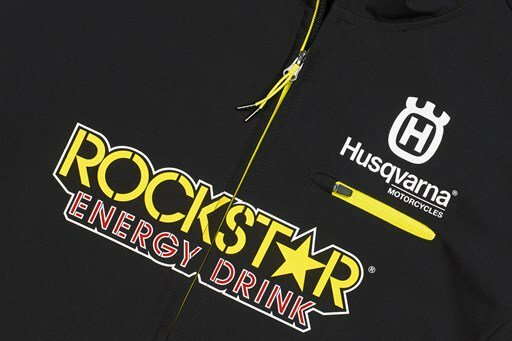 The collection honours the ongoing success Husqvarna and Rockstar have had together and presents a premium range of clothing for the dedicated Husky fan. The new range isn’t reserved exclusively for the talented Husky/Rockstar riders and team members, but available for fans of all shapes and sizes who want to be a part of the team’s ongoing success story. We expect to have a wide selection of the range in our Tewkesbury showroom and online by the end of February. To view the entire range, head over to Husqvarna Motorcycles official website or pop into the showroom and view the 2019 catalogue.